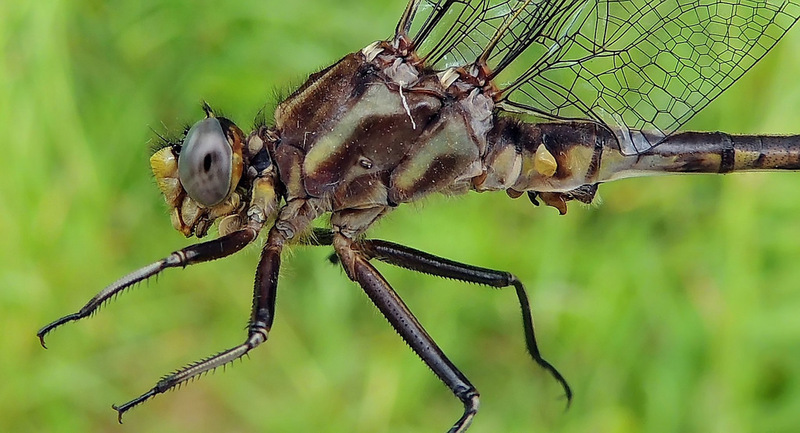 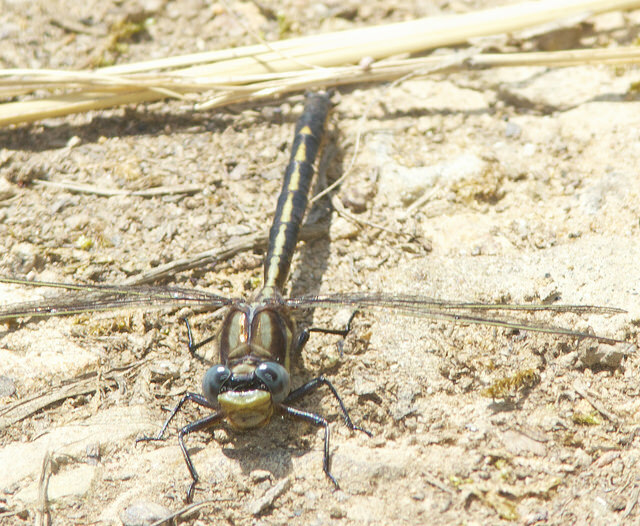 Dusky Clubtail Phanogomphus spicatus (Hagen in Selys, 1854) Synonyms: Gomphus spicatus. 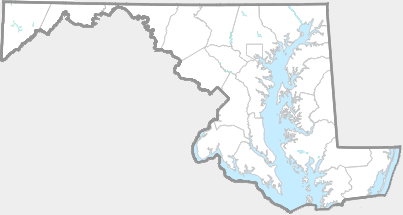 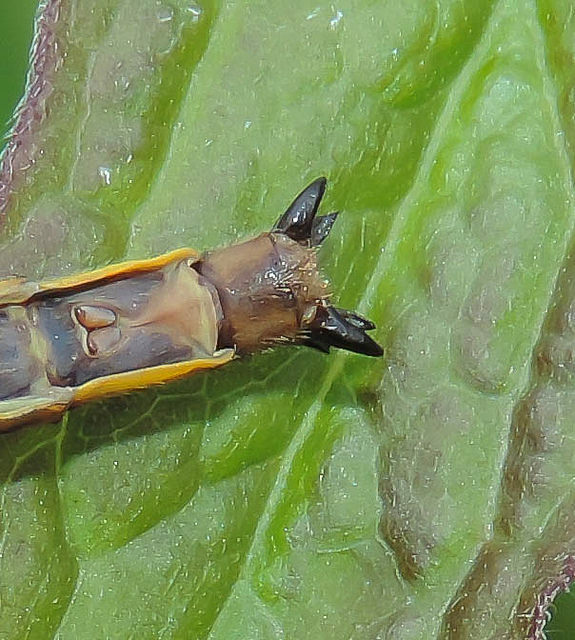 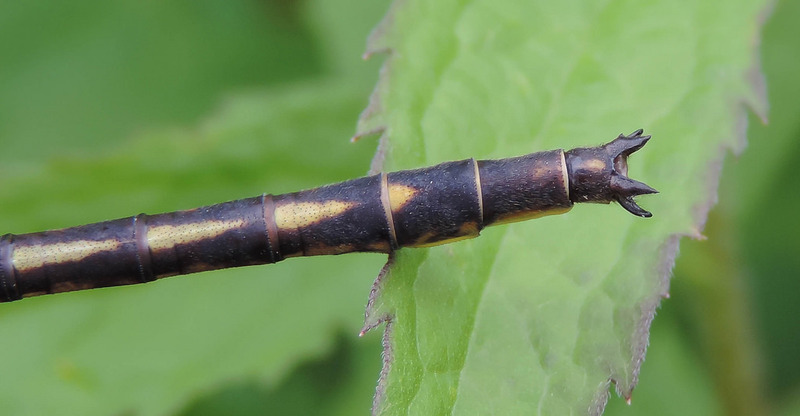 A boreal species whose known southern limit line expanded to reach Maryland in June 2014. 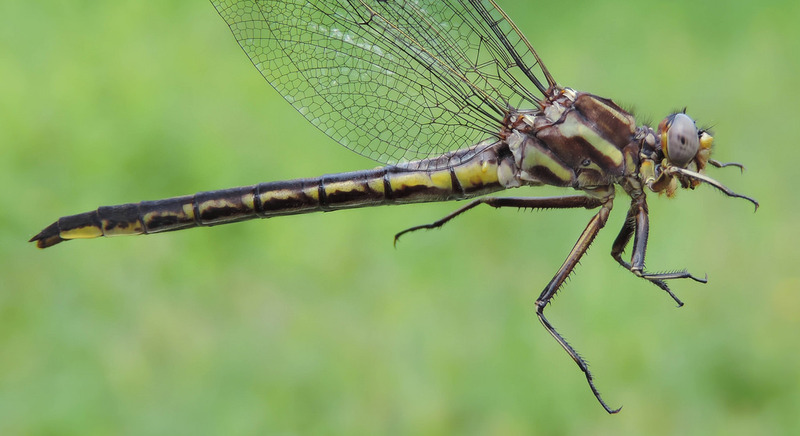 First state record by Dave Czaplak on 6/7/2014. 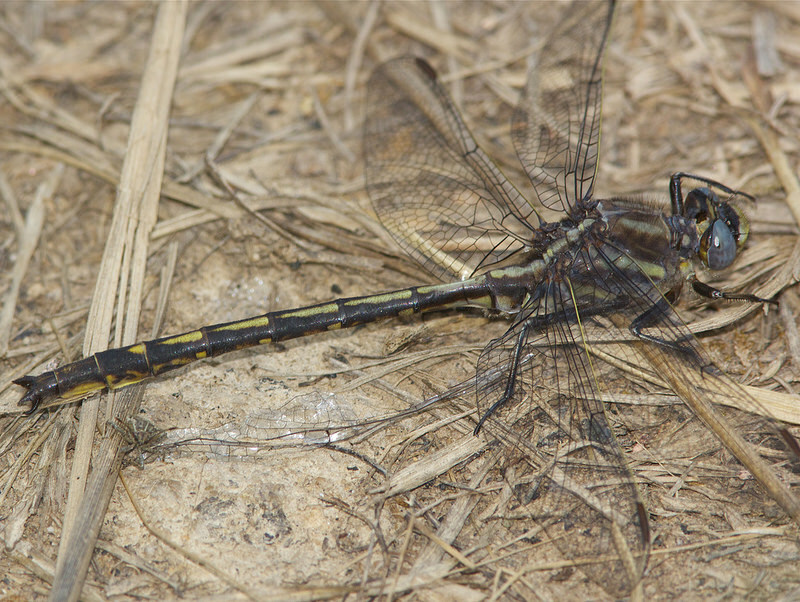 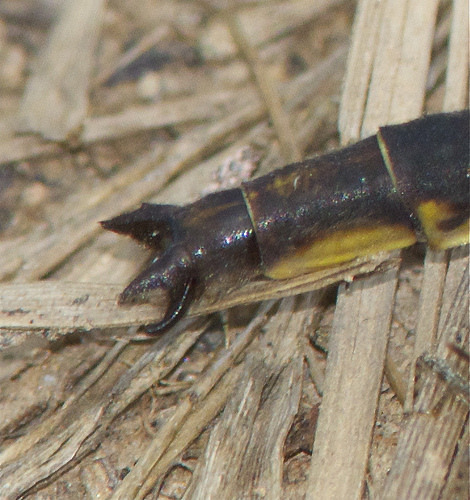 Very similar to Ashy Clubtail and other members of genus.